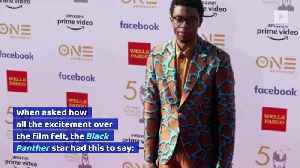 newsR > News Videos > Could Michael B. Jordan Be Returning For Black Panther Sequel? 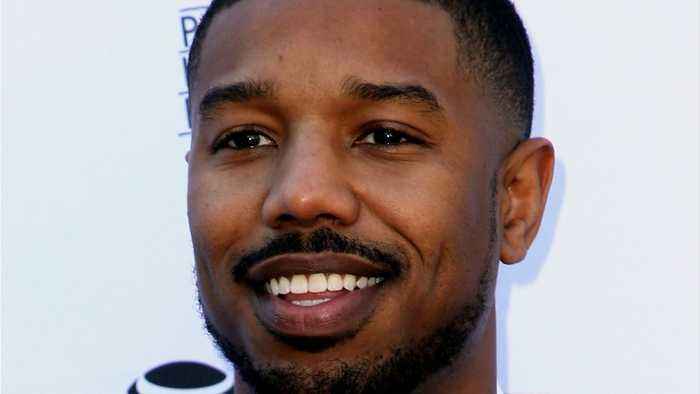 Could Michael B. Jordan Be Returning For Black Panther Sequel? 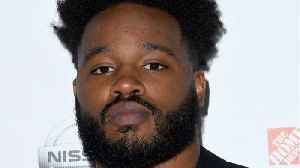 Vance, husband of Black Panther star Angela Bassett, might have let slip Michael B.
Jordan could return for the sequel. 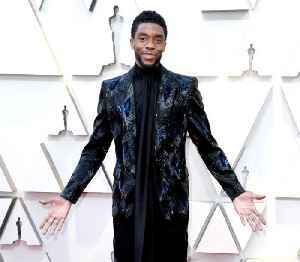 Asked by ET at the Screen Actors Guild Awards if “everybody” is reuniting for the sequel, Bassett answered, “I would assume so.” Added Vance, “Yes, just go ahead and say it, yes. 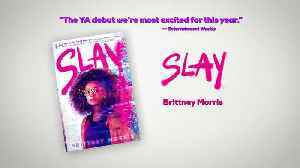 “The YA debut we're most excited for this year.” —Entertainment WeeklyReady Player One meets The Hate U Give in this dynamite debut novel that follows a fierce teen game developer as she battles..